Decoration of home is a very important aspect in life. 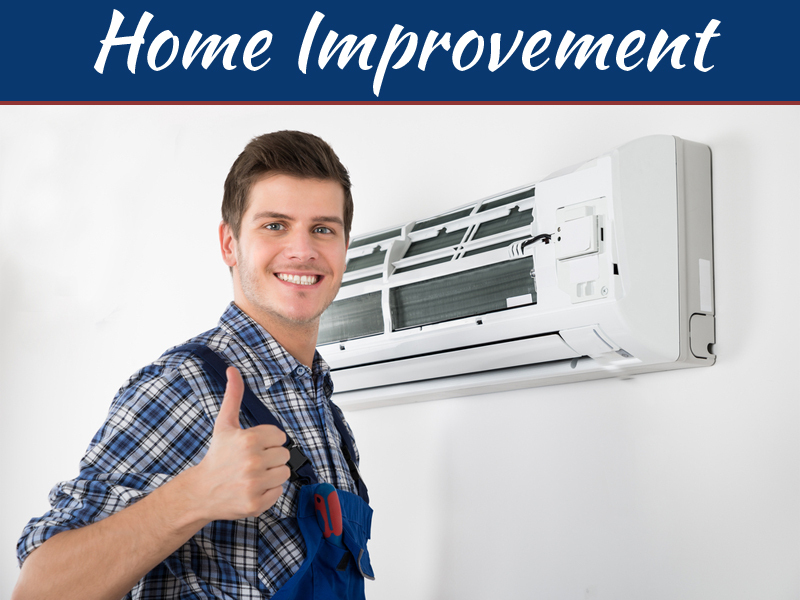 This improves home’s beauty and functionality. 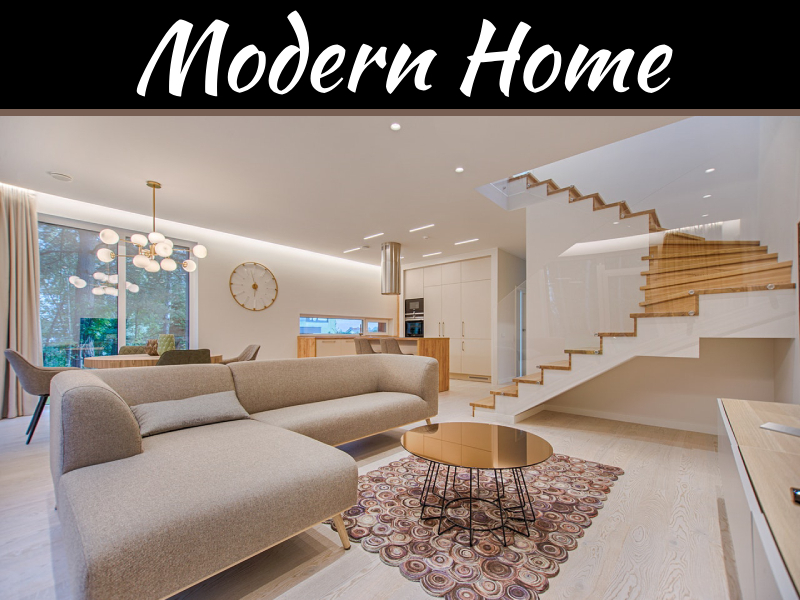 Whether a home is being remodeled or builds from scratch, it is essential to decorate and ensure that the interior spaces look more beautiful and realistic. 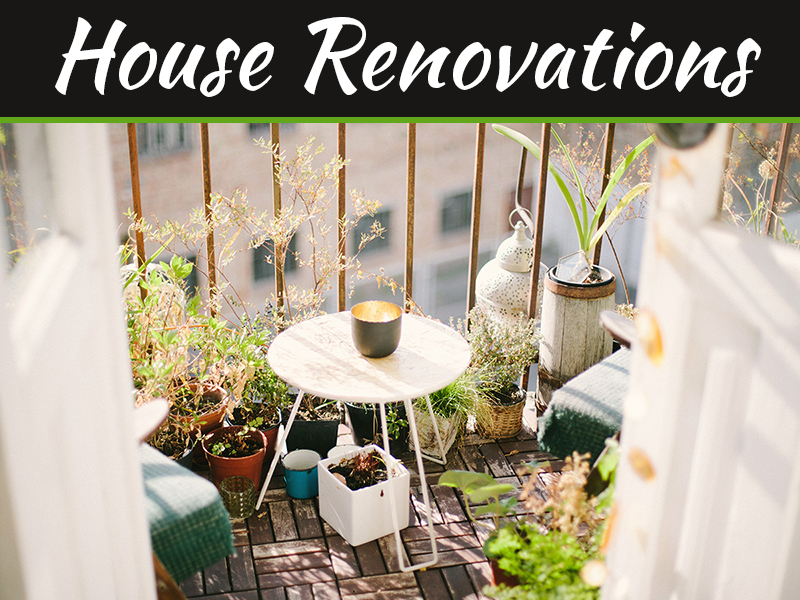 The decoration process has several elements such as design styles, furniture, and paint colors among others. However, the process can be successfully accomplished with the aid of the following tools. Normally, paint brushes come in a variety of widths ranging from one inch to five inches. This means that the brush width should be matched with the surface being painted. Consider choosing a sash paintbrush whose bristles are cut at a slight angle. This type of brush provides a more precise control unlike the square cut bristle one. Paint Brushes come with two types of bristles, which are natural and synthetic bristles. 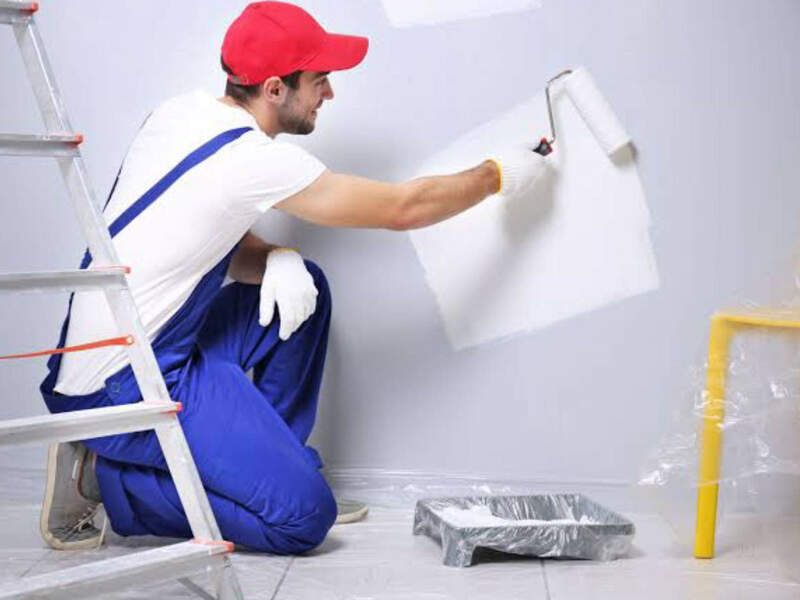 Therefore, you should consider using a brush with natural bristles for applying oil – based paints and a synthetic bristle one for applying water based paints. Having noted the above factors, consider taking good care of your brushes by washing them after every use so that they can be reused in future. Outdoor is normally a huge space to work on especially when dealing with grasses. 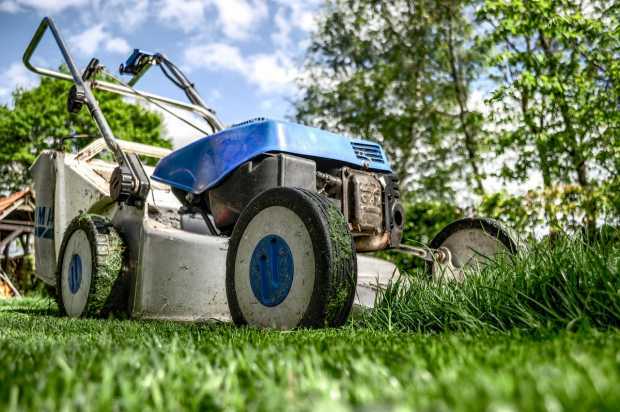 When there is a green section in the outdoors, mowing the greens and lawns will definitely require tools such as a lawnmower to perform the tasks in a decorative manner. 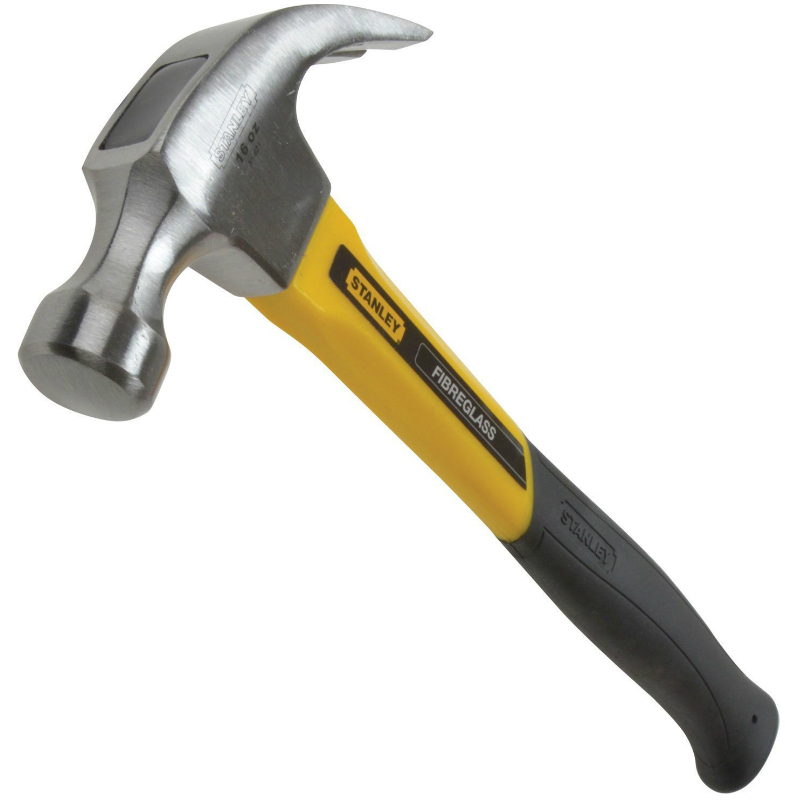 This is another essential tool for home decoration. 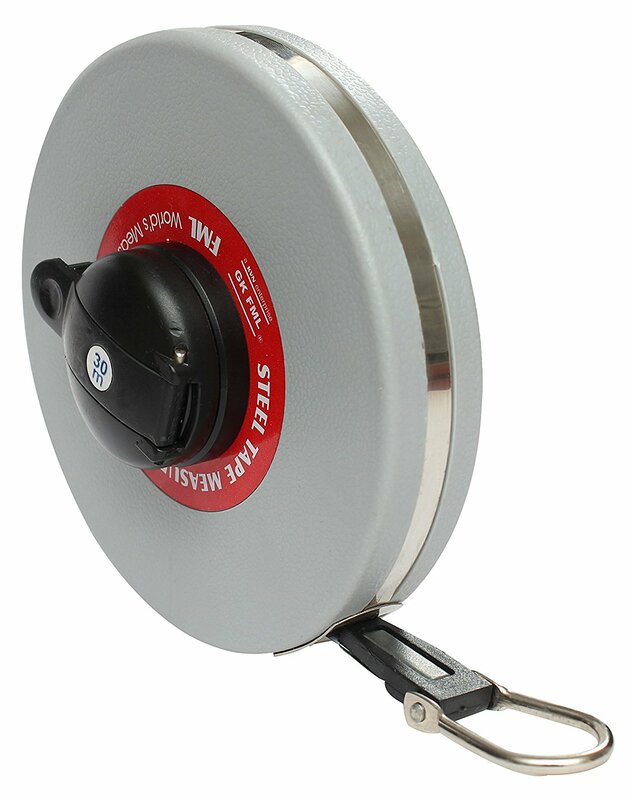 This tool makes work easier in an event you want to rearrange furniture, space wall decoration, hang curtains or add cabinet door knobs. 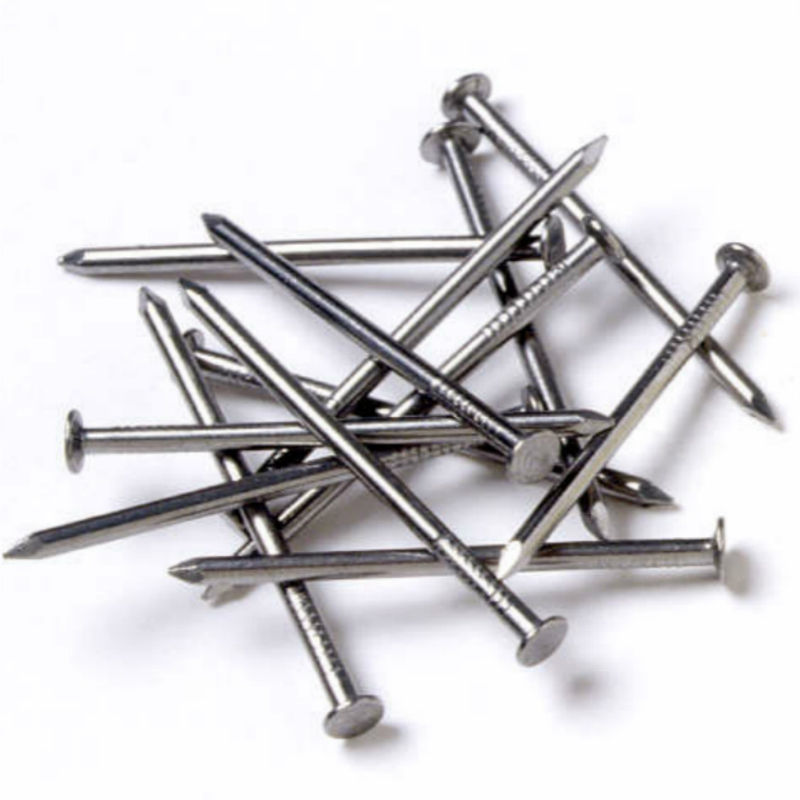 Hammer and wire nails are very necessary in case you want to hang and arrange picture frames on the wall. Wire nails are considered the best over other nails since they do not leave huge hole on the wall. However, if by mistake the nail cracks the wall, make use of putty to seal the crack. When working with outdoor decorations, there is a high possibility of working with raw materials such as wood. These materials require cutting and shaping. 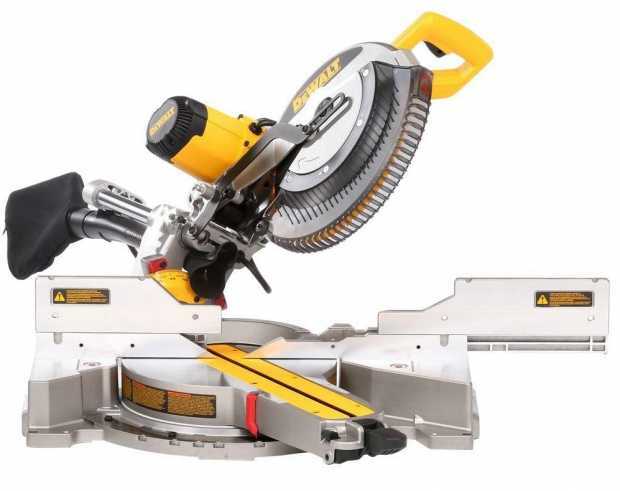 While there are other manual tools for cutting these materials, miter saw can accomplish these tasks in a more effective manner. 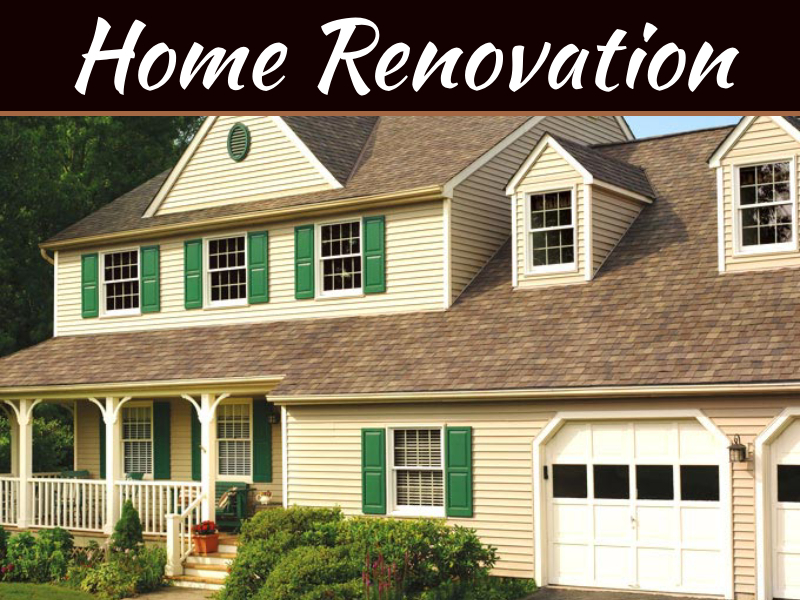 The decoration of homes can assist in customizing homes to the lifestyle and needs of the owner. This can only be achieved if the above tools are put to use. However, these tools should be taken care of after every use.